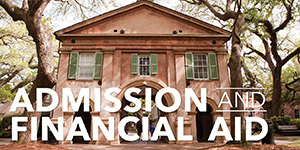 Enrolling 5,500 students each year, the department is home to one of the largest and most comprehensive undergraduate programs in the Southeast and boasts the 2nd largest Spanish major program among S.C. state institutions. 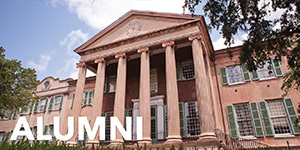 The department is also the School's largest academic unit, the 6th-largest campus-wide, and has the largest minor program at the College of Charleston. Offering a wide range of language, literature, and culture courses that emphasize the importance of languages spoken by nearly 200 million people in 70 countries worldwide, the French and Italian curricula feature community-based learning initiatives, a business language program, an International Film Festival, as well as internship and study abroad opportunities in Europe, Africa, and the Caribbean. 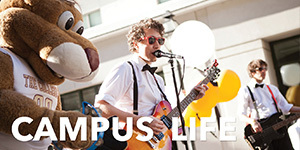 With their interdisciplinary curricula and emphasis on experiential learning, the department’s award-winning programs dovetail with a wide range of fields in business, the sciences, and the humanities. 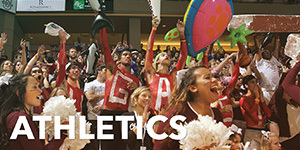 With the advantages of a major university, the department provides indepth research and educational opportunities for undergraduates. 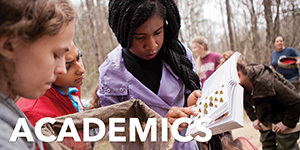 LCWA also houses undergraduate degree programs with majors in Latin American and Caribbean Studies, Jewish Studies, International Studies, Archeology, and African American studies, our newest major. 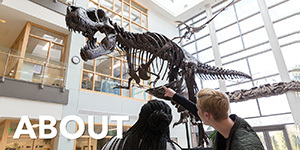 These programs are multidisciplinary and draw faculty from such diverse areas as Political Science, History, Hispanic Studies, Art History, English, Sociology and Anthropology. Jewish Studies is a distinguished program at the College, offering students the opportunity to delve deeply into Jewish history, religion, philosophy and literature, as well as a variety of extracurricular presentations and performances. African American Studies introduces students to the diversity of the African American experience. LCWA provides language instruction in thirteen languages: Ancient Greek, Arabic, Chinese, French, German, Hebrew, Hindi, Italian, Japanese, Latin, Portuguese, Russian, and Spanish.